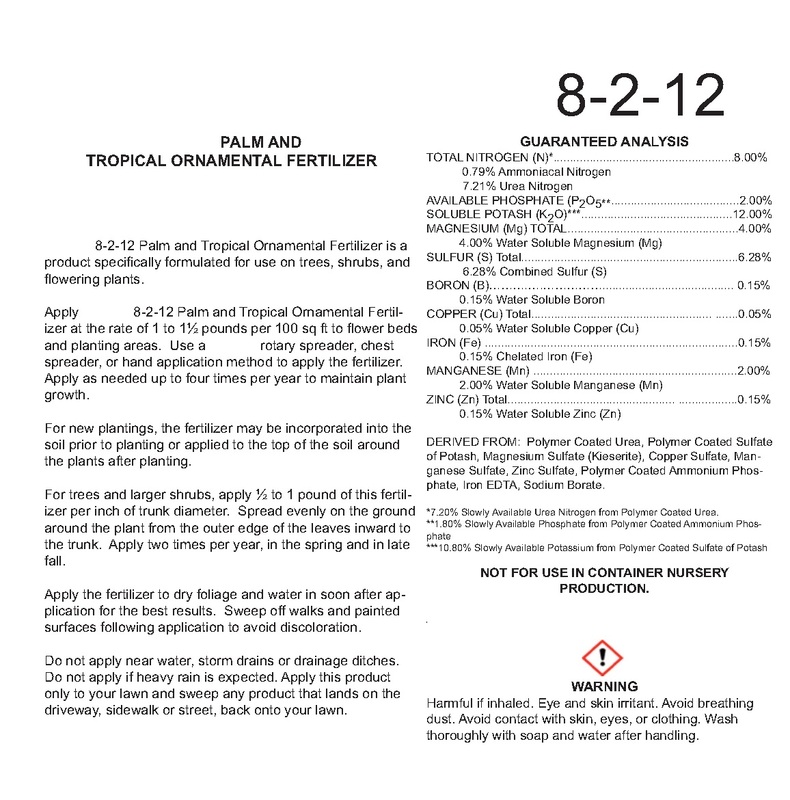 Fertilizer Labels A : Is a good fertilizers to use for palms, as they include 100% control-release sources of N, K and Mg. All of the K is present as polymer coated sulfate of potash. All of the Mg is present as magnesium sulfate in the form of kieserite. 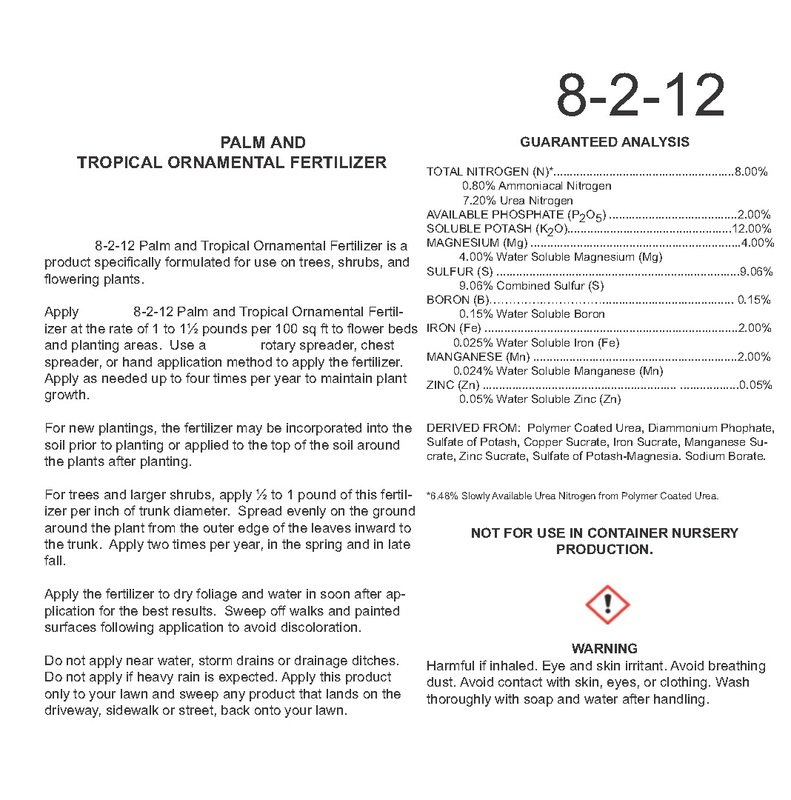 Fertilizer Label C: This fertilizer is really bad! The only control-release nutrient is the N, as polymer coated urea. The K and Mg are all 100% water-soluble sources, which are highly leachable. The other problem is the micronutrients (except boron) are sucrates, which are nothing more than oxides with molasses – i.e., they are not good sources of micronutrients. 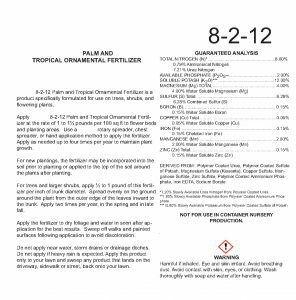 This fertilizer should not be used on palms! Remember: Bad fertilizers are a waste of money and could cause pollution. 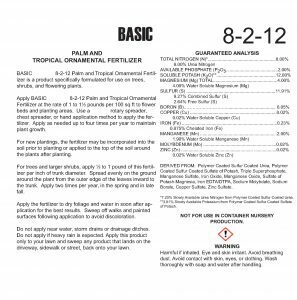 It is better to follow Dr. Broschat recommendation: If you can’t fertilizer your palms correctly, you are better off not fertilizing at all! 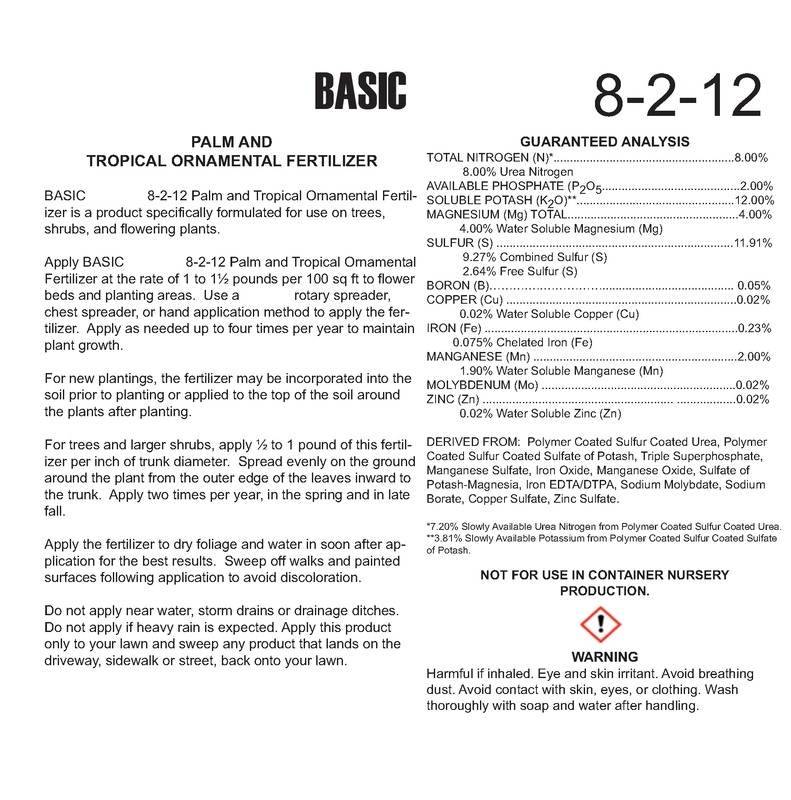 For a thorough explanation of palm fertilizers, see EDIS publication: Not All Landscape Palm Fertilizers are the same: http://edis.ifas.ufl.edu/ep516. 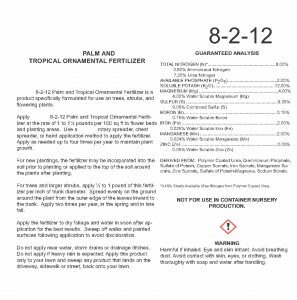 ← What kind of pesticide licenses are you looking for? Henry Mayer is the Commercial Urban Horticulture Extension Agent III in Miami-Dade County since 2003. He received his BS in Agricultural Engineering in 1982 from the Venezuelan Central University (UCV).